At Indigo Kids the provision for children’s development and learning is guided by the Early Years Foundation Stage (EYFS) which is the British statutory framework that sets standards for the learning, development and care of children. Children will learn skills, acquire new knowledge and demonstrate their understanding through seven areas of learning and development. The prime areas are the most essential for a child’s healthy development and future learning. As children grow, the prime areas will help them develop skills in the specific areas. Children learn best through play and Indigo Kids is a place for children to play, learn and make friends as well as realise and express their creative and critical minds. 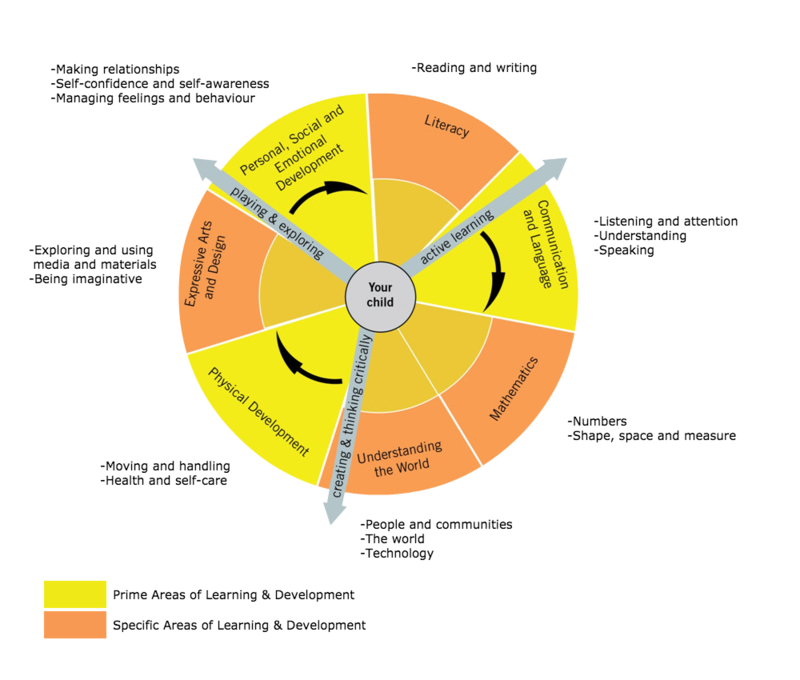 The Early Years Foundation Stage provides a framework that we use for observing the typical behavioural development of a child through various stages. We observe and assess each child at each stage to identify strengths and areas of development.